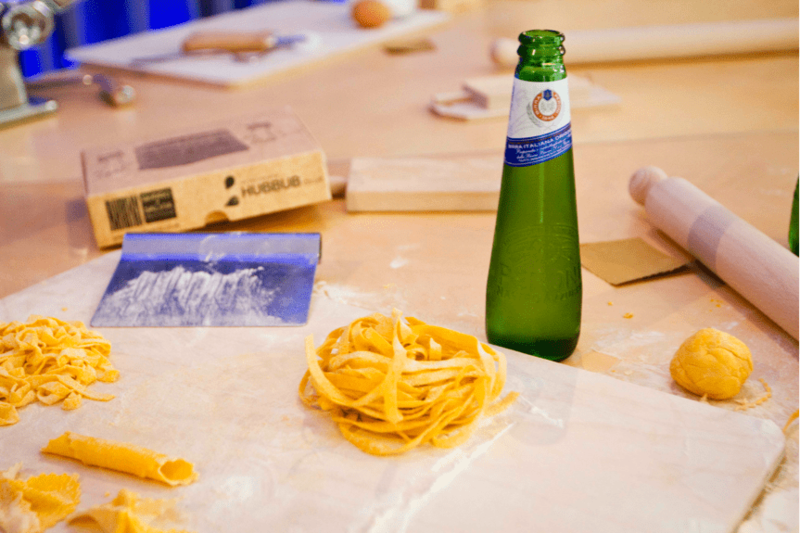 Returning to the rooftop of Dublin’s Dame Lane from Thursday, May 25th to Sunday, June 4th 2017, the House of Peroni will bring Gusto d’Italia (the flavours of Italy) to life in Dublin. The food is inspired by the House of Peroni’s trip to Italy earlier this year, where myself and Peroni’s resident food experts immersed ourselves in Italian food, learning about the importance of fresh, seasonal produce with a strong focus on local ingredients. Aoife, chef at Dublin’s Luna and Peroni’s Master of Dolci, has created a unique gelato for the House of Peroni which is ricotta based with flavours of balsamic and ricotta. Having tried the gelato myself, I can guarantee that this will definitely hit the spot for those with a sweet tooth! Focusing on an authentic Italian food experience, there will be an emphasis on the true flavours of Italy with Neapolitan-style pizza as well as daily fresh pasta specials. Michael Ryan of the famous Dublin Pizza Company has used his visit to Naples as the inspiration for the menu he created for the residency, along with the input from top Italian chef Francesco Mazzei. 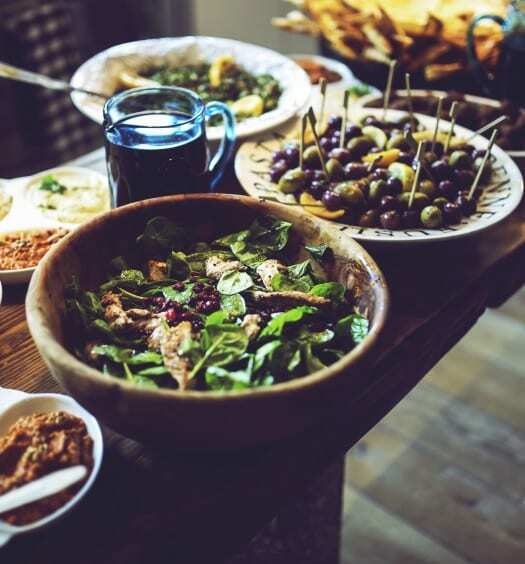 Michael is passionate about local ingredients which will be the inherent theme of his menu, including fresh, summery ingredients such as rocket, oregano and nduja. 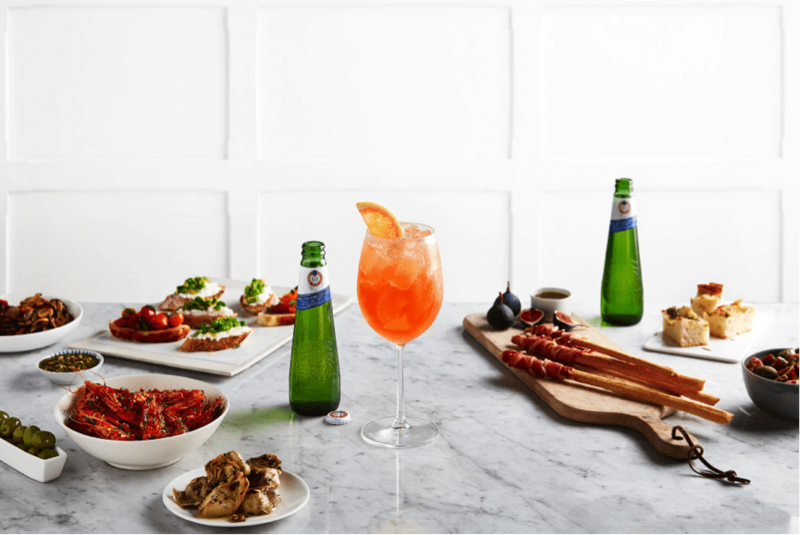 Hosted by The House of Peroni’s Master of Mixology Federico Riezzo, the class offers an opportunity for guests to immerse themselves in the classic Italian culture of apertivo and learn how to make the perfect apertivo drink while enjoying some Italian bites created by Peroni’s food experts. When? Thursday 25th, Friday 26th, Saturday 27th, Sunday 28th, Wednesday 31st and Thursday June 1st, Friday June 2nd, Saturday June 3rd and Sunday June 4th. 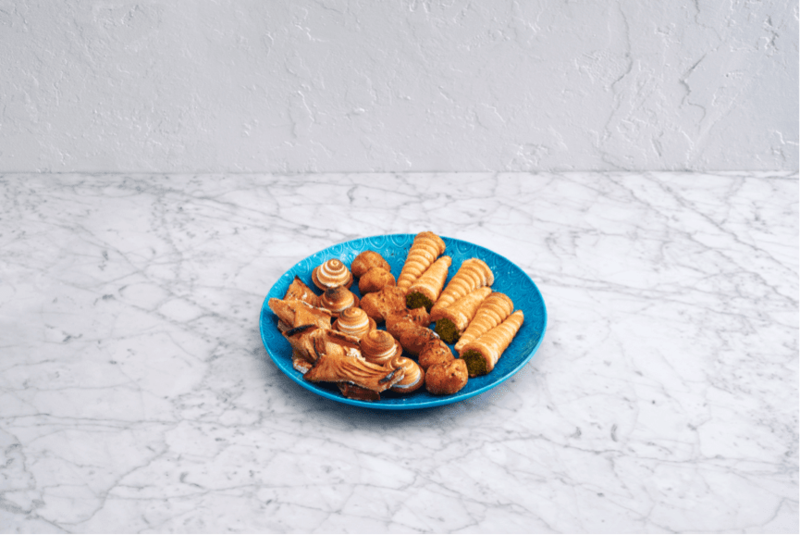 Join the residency’s Master of Dolci, Aoife Noonan, for an evening of desserts while learning how to create sweet Italian treats from scratch. 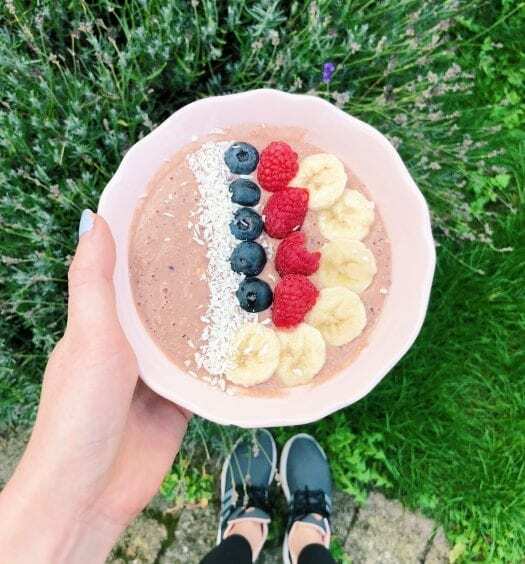 Aoife, who is executive pastry chef at Dublin’s Luna, will share some of her knowledge of the true Italian dessert inspired by her trip to Italy. Italian chef and pasta expert Guiseppe Crupi will share his secret tips on making traditional pasta from scratch. The pasta will be cooked to order for guests to enjoy. The House of Peroni will open to the public on 1 Dame Lane, Dublin 2 from May 25th until June 4th. This is an over 18s event where guests will be admitted free of charge on a first come first served basis.